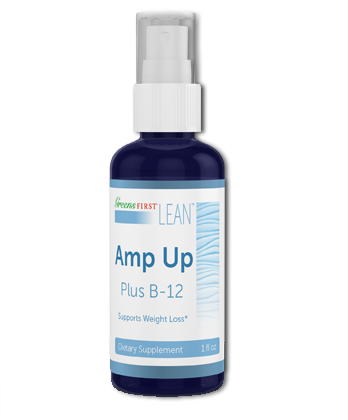 Controls appetite & produces feeling of fullness. 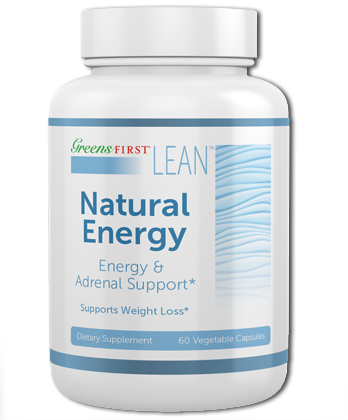 Increases production of norepinephrine & curbs cravings. Balance mood & mental focus. 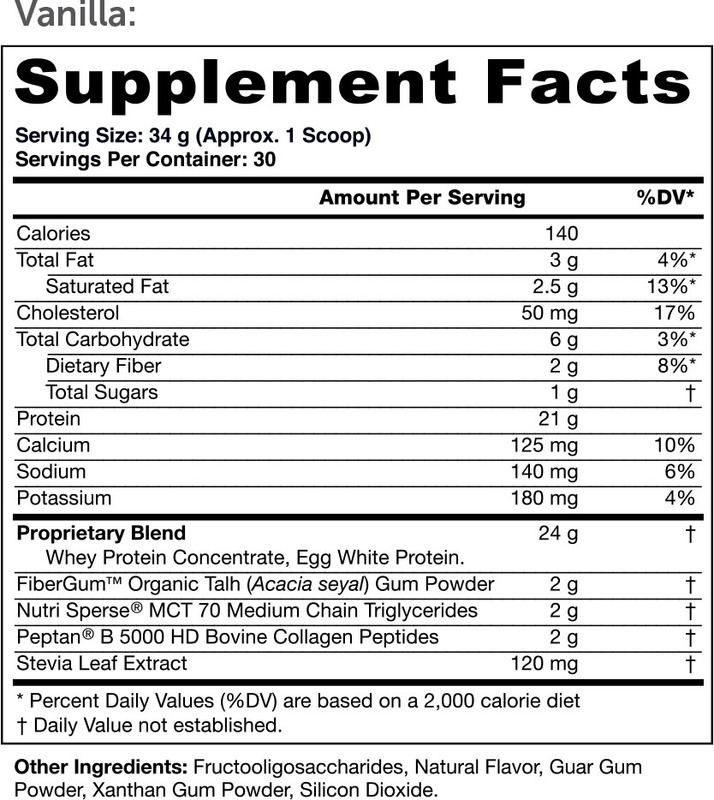 Sometimes you do not eat perfectly. 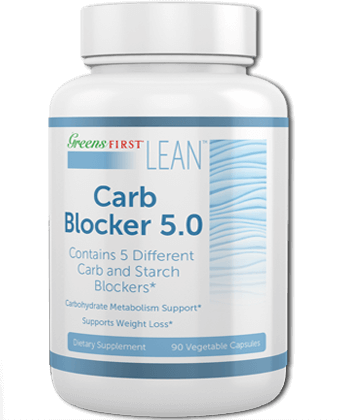 Carb blocker 5.0 prevents that one bad meal from disrupting your diet. 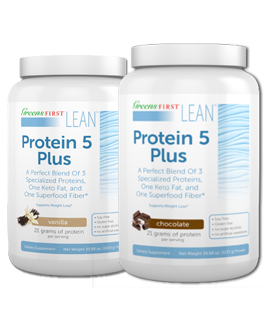 Protein 5 plus has five key ingredients in the perfect combination of protein, fat and fiber. 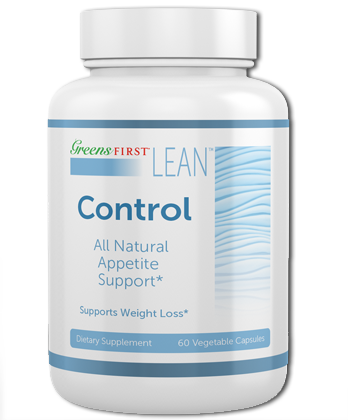 Control is safe,natural and effective tool for weight management that helps to both control your appetite.. 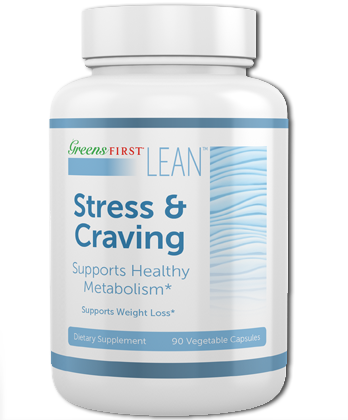 Stress & craving is an important addition to any phase of individual weight management..